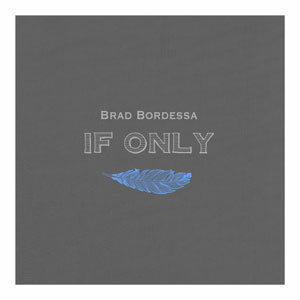 Brad’s second album turns towards folk-rock as he ponders the darkness of the mind, true potential, and the challenge of love. This full length album features 12 original songs, seven of which are full-band arrangements. Listeners have called If Only “dusty.” It’s a heartfelt look at the struggle of finding your way. If Only is also available to stream on most digital media outlets. Physical copies of the album available by mail upon request. Or, better yet, at Brad’s gigs.